In Your Body Mandala, Mary Bond, author of The New Rules of Posture, helps you unlock your somatic wisdom and find your way home to your body. With modern lifestyles that leave us feeling overwhelmed by mental and physical stress, being comfortably present inside our skins can be a challenge. Through an innovative weaving of movement theory, philosophy, neuroscience, fascia research, and personal story, Your Body Mandala helps you reclaim your body’s inner guidance and improve your posture in the process. With access to over 50 streaming audio and video exercises, Mary personally supports your transformative journey. Your sensory experience becomes the focus of a practical contemplative practice. This book is a must-have resource for movement teachers and manual therapists, as well as all who seek a holistic understanding of posture. 240 pages + Fully illustrated. MARY BOND has a Master’s degree in dance from UCLA, and trained with Dr. Ida P. Rolf as a structural integration practitioner. 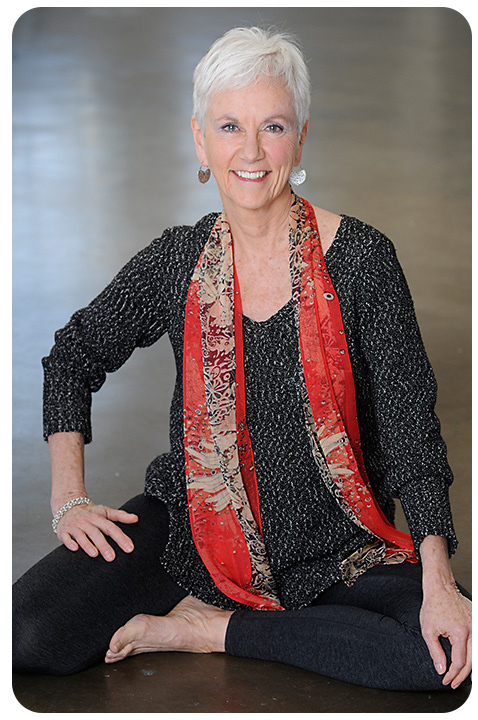 Formerly Chair of the Movement Faculty of the Rolf Institute® of Structural Integration, Mary teaches workshops tailored to the needs and interests of Pilates, yoga, and fitness instructors, dancers, body workers, and anyone afflicted with posture-related pain. She is the author of Balancing Your Body and The New Rules of Posture, and creator of a video workshop, Heal Your Posture. She lives in California and blogs at healyourposture.com.